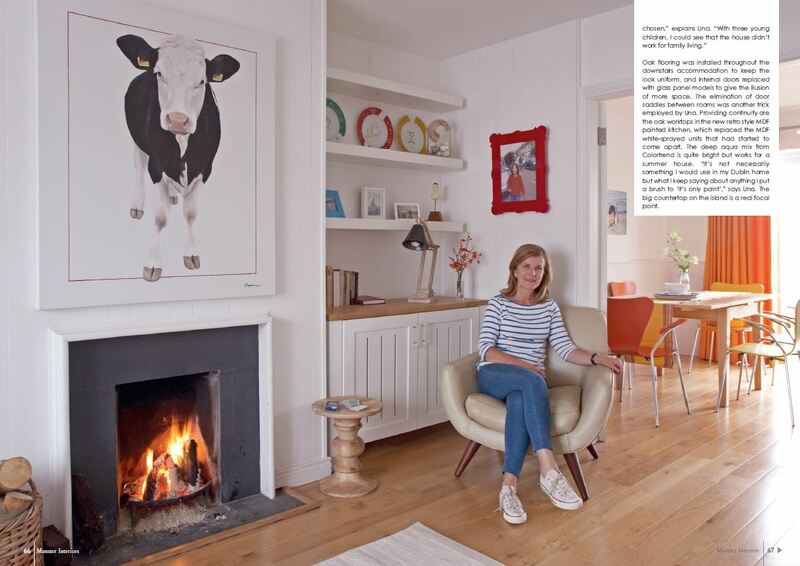 In our Coastal Chic shoot in the summer issue, Caroline Allen talks to Una Foley, an interior designer and co-owner of contemporary and retro furniture company CA Design, who has redecorated and furnished her holiday home in Kilkee to create a fresh New England feel on coast of county Clare. Caroline describes Una’s approach to this project as “personal and spontaneous”…and we agree! The result is airy and inviting and we hope to see more of Una’s work in the future. 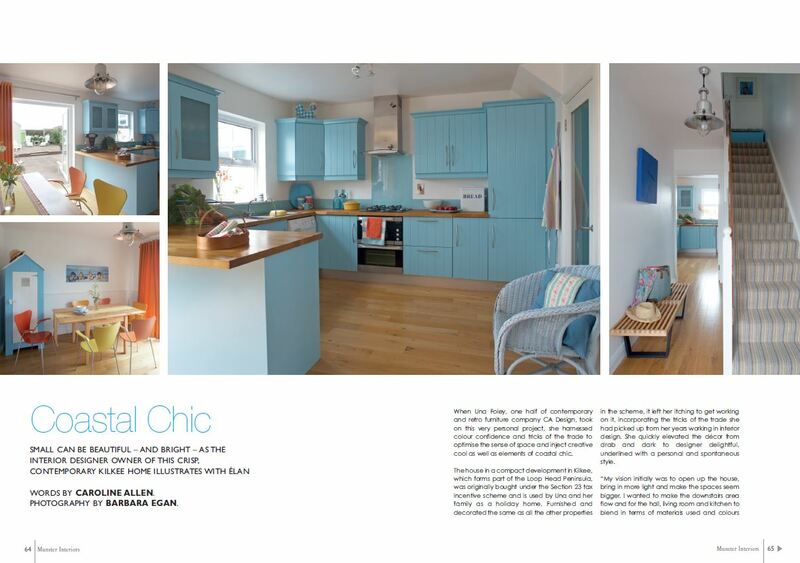 Tags: CA Design, interior design, Kilkee house. Bookmark the permalink.